Skyland Farm, a full-service hunter/jumper training and sales facility in the heart of Middleburg, Virginia’s Hunt Country, is owned and operated by Denice DeRisio Perry. Denice is a seasoned professional who has been in the horse show business her entire life. 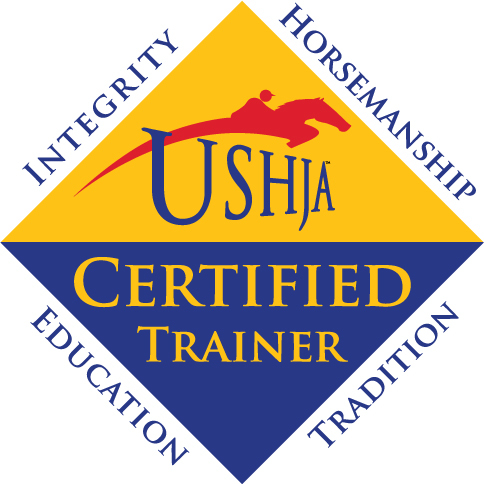 She specializes in teaching all ages and matching appropriate horses with riders. She’s a United States Hunter Jumper Association Level 1 Certified Trainer and USEF R-rated judge. 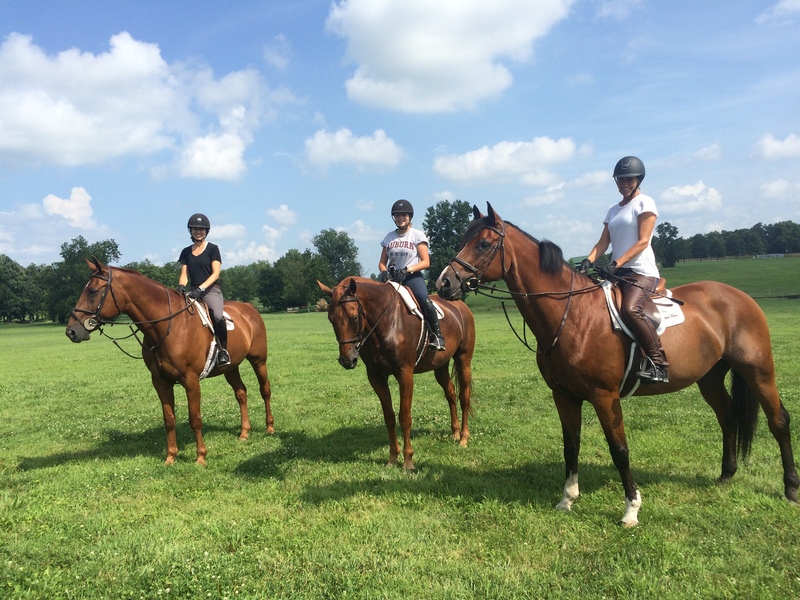 Skyland Farm offers a variety of sales and lease opportunities and customized programs for horses and riders who aspire to train and compete in the Hunter, Jumper and Equitation rings.